The Moto G6 Play at Verizon is currently in the process of receiving its first update. The new build will bump the software version on the device to version ODPS27.91-106-4-2 and brings the September security patch. The previous software on the device was ODP27.91-106-4 and it was on July patch. In the changelog, Verizon says that “the current software update gives you the most up to date Android security patches on your device.” But given that we’re in October, the September patch does seem reasonable although the October patch is rolling out to many devices already. Other than the new software patch, the update doesn’t bring any other improvements to the table for Moto G6 Play owners. The carrier says to make sure you connect to a Wi-Fi network or a strong Verizon Wireless network connection before starting the download. On top of that, you’ll want to ensure your battery is fully charged (read: above 50%). But what about the Android Pie update you might be wondering at this point? Motorola already confirmed that all Moto G6 models including the standard G6, G6 Plus and Moto G6 Play will eventually get the Android 9 update. The company announced this in August and since then we’re yet to see the company roll out the update for any of the devices included in the list. 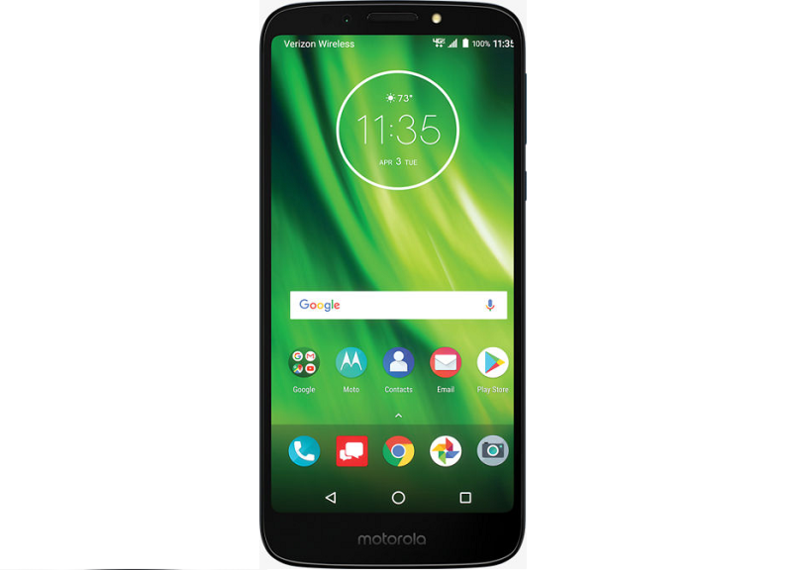 Obviously, flagships like the Moto Z3 and Moto Z2 Force Edition are bound to get it first, so if you own the Moto G6 Play you’ll still have some waiting to do.